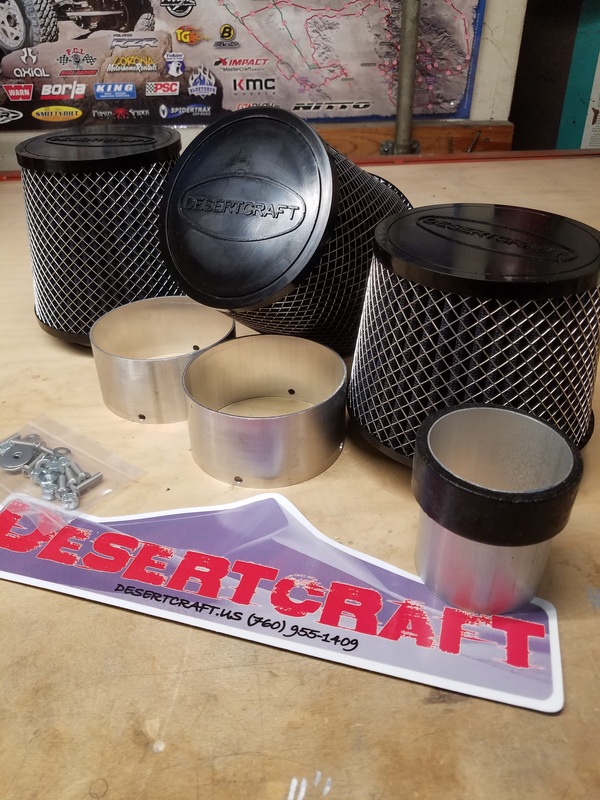 The Pre-Filter kit includes high flow oversized outlet dry element Desertcraft filters. The filters we choose are 94% efficient which compares to gauze or foam elements but do not need to be oiled to achieve that efficiency. They are reusable and are easily serviced by tapping out the lose dirt and washing them with soapy water. The kit includes all of the thin wall aluminum adapters, seals and hardware for a complete install. 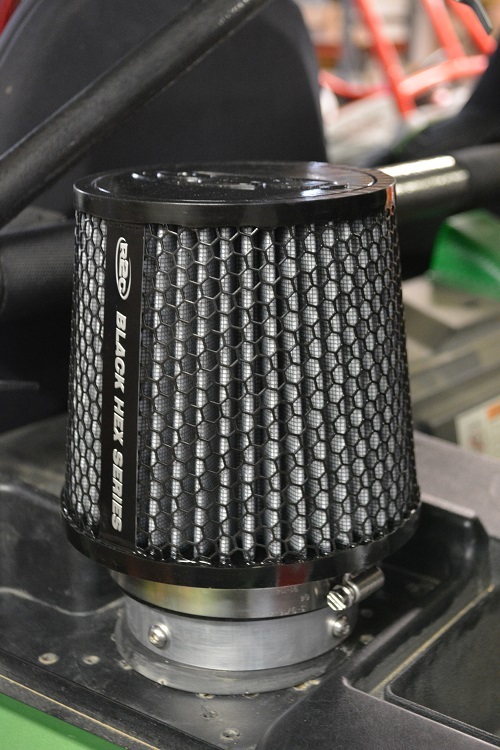 The kit includes filters for both the CVT and main intake inlets. If you have the retractable seat harness /click 6 seat belts please make sure that you note that in the drop down. 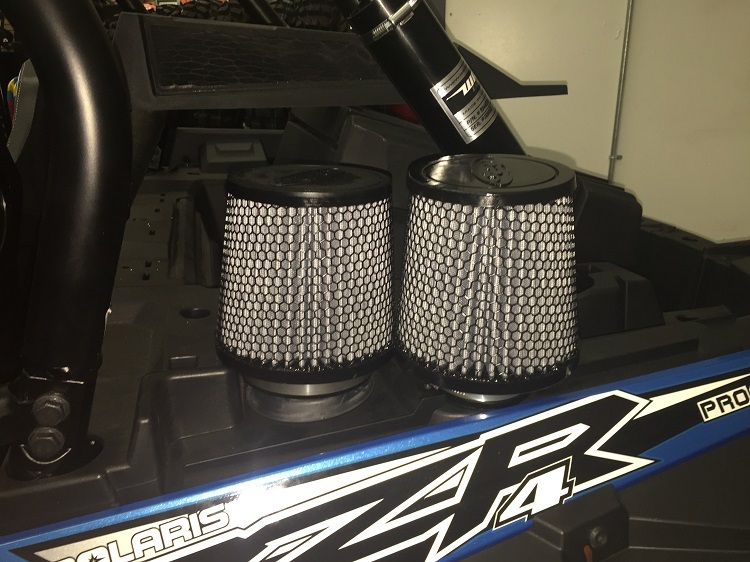 If you have a custom cage and are wondering if our kit will work with your set up please reach out to us so that we can answer and questions you have and ensure the correct fitment for your application. If you're looking for true unrestricted pre-filtration for your XP1000/XPT this just might be the kit you should consider.